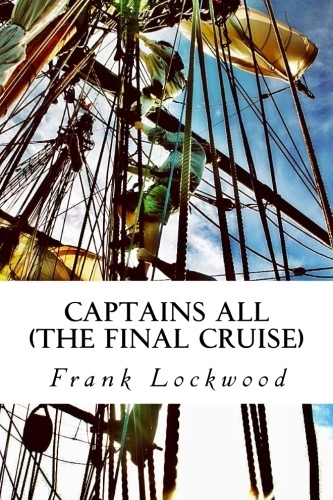 “Captains All: The Final Cruise” Aims to be a charming historical novel, a memorable tale: This book by Frank Ellsworth Lockwood will take you back 100 years before your times and then some, and bring you back again to the 1960’s. The shock of a boy’s rejection by his family, the excitement of a childhood adventure, the surreal imagination of an old man dying. Does this have the depth of a psychological novel? Read it now!